"u r a freak like me"
There are no HTML5 audio playback capabilities for this browser. Please use the Chrome Browser. Simon's name may be familiar because he won the Soft Rock category last year for his excellent song, "Rewind". He has also been the recipient of many SongDoor Honorable Mentions in recent years, and this year, finally broke through to win the whole competition. Simon is a British, classically-trained songwriter in the pop and adult contemporary genres. He grew up on ABBA and disco, but his interests in music grew broader with age and he found himself fascinated with anyone from Lady Gaga, One Republic, Coldplay, Maroon 5 and Adam Lambert to John Mayer and anyone else who could write a strong hook and a thoughtful, fresh lyric. “When I started to take songwriting seriously, what struck me most was how little time other professionals often have for you, unless you’re prepared to hand over huge amounts of money. I became convinced that the only way to make money out of songwriting was to make money off of songwriters. 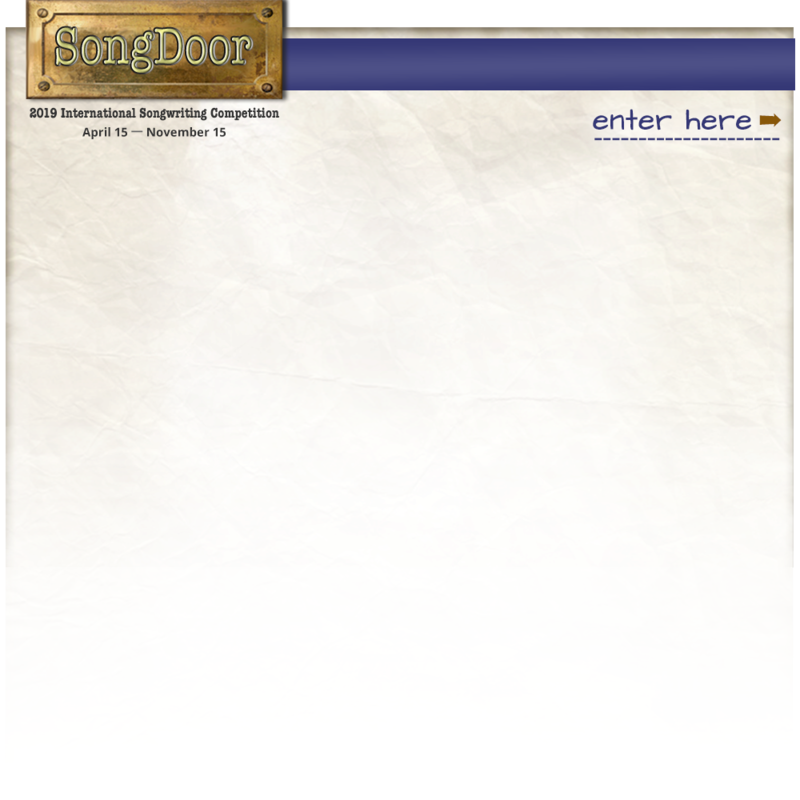 "My faith was well and truly restored when I discovered the SongDoor competition. Not only is the competition very simple (in terms of categories), transparent (in terms of judges) and inexpensive, the people who run it are prepared to be open and helpful at all times. "I’ve made full use of the ridiculously cheap but career-changing evaluation service which is simple, clear and always right on the money. If there’s something great in your song they will hear it and if it needs work, you can be sure they will put their finger on it. The feedback, good or bad, always rings true, giving you confidence that not only is the song truly and deeply listened to, but that those who have evaluated it really know their stuff." Simon's exquisite work has garnered dozens of awards in other songwriting competitions, including winning the UK Songwriting Contest for "Still Not Sorry", which was a finalist in the SongDoor 2018 competition. If you are interested in placing or publishing any of Simon's songs, please contact him here.